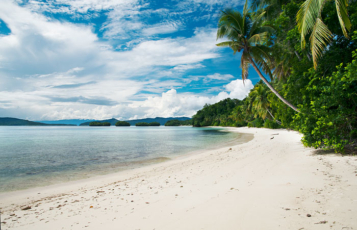 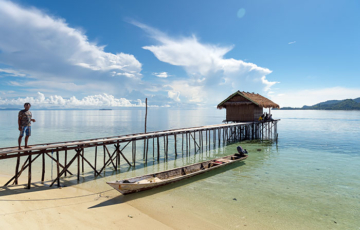 Immerse yourself in wild Raja Ampat and the traditions of remote village culture: A VIP bungalow, great beach, excellent snorkelling and rich birdlife. 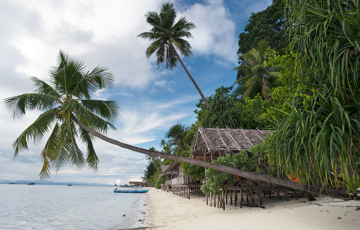 Close to Piaynemo, a small traditional village right next door, island lakes, hiking paths and Pam’s fabulous beaches. 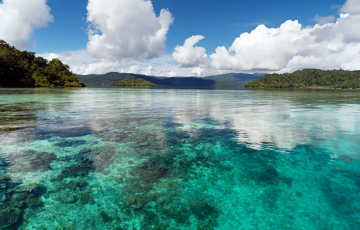 Raja Ampat Sunrise has it all. 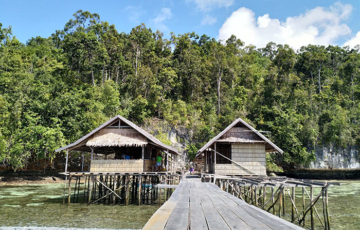 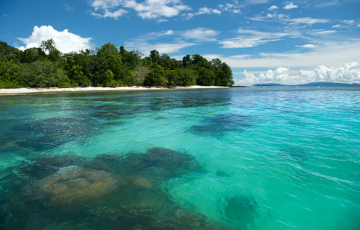 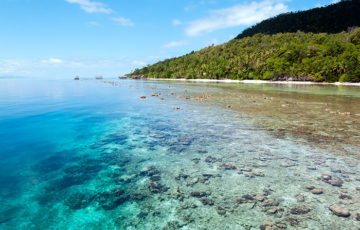 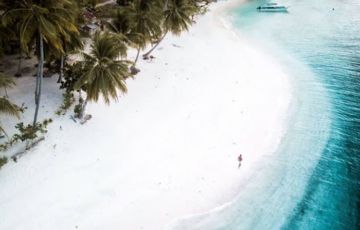 An isolated and remote getaway with a great beach, a profusion of orchids, and Batanta’s bird-filled rainforests, clean waters and rich reefs at the door.